As your local Japanese auto repair shop, we know the ins and outs of your vehicle's needs. Keep your car in top condition with scheduled maintenance. Is your car making weird noises or smelling funny? Bring it in today. Whenever you need emissions repair, we're here to help. With locations throughout the Greater Seattle area, Greg’s Japanese Auto only employs professionally trained, experienced auto mechanics and knowledgeable Service Advisors who will go the extra mile to ensure every customer is fully satisfied with their auto repair and service experience. 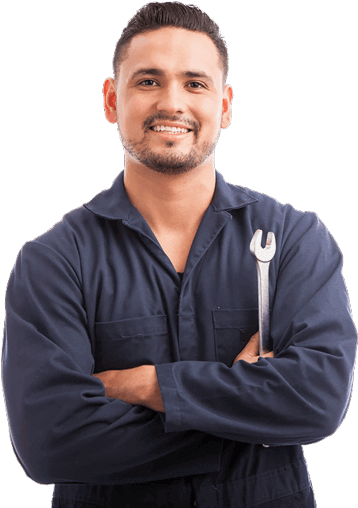 Come to Greg’s Japanese Auto for Acura service, Toyota repair, Subaru service, Nissan repair, Mazda service, or for any other Japanese import auto repair or service. We have 8 locations to serve you in Lynnwood, Bellevue, Seattle, Renton, Tukwila, Kent, Federal Way, and Puyallup. Call us today to schedule your appointment so we can care for you and your car, wherever you are. We know how scary it can be when your car acts up. That's why we want to be here for you with roadside assistance. From towing to changing your tires, our roadside assistance program will get you up and running in no time. We're more than your average auto repair shop. Greg's Japanese Auto Parts and Service specializes in Japanese car models, as well as providing you great services such as our Customer Care Program and shuttle service. When you come to Greg's, you're part of the family. Call us to schedule your appointment today.